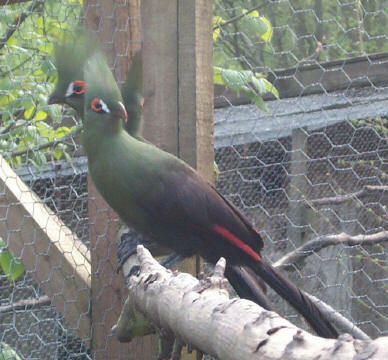 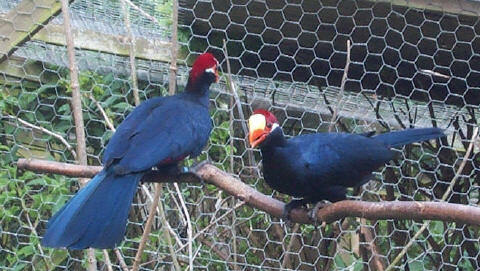 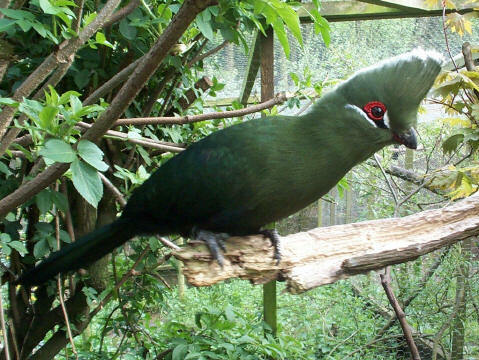 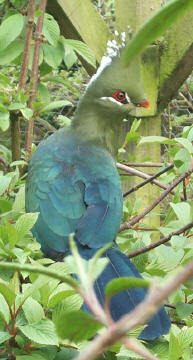 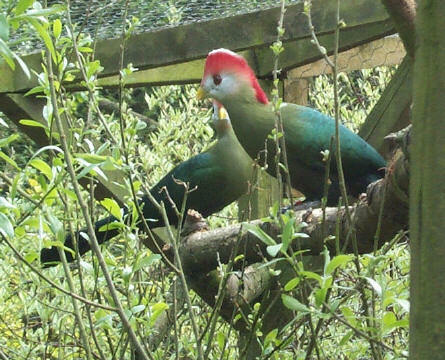 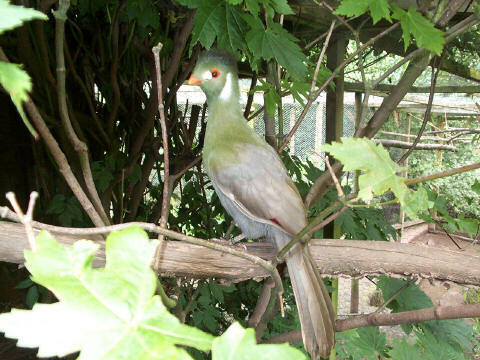 Turacos that I breed are close rung and can be DNA sexed, with certificates. 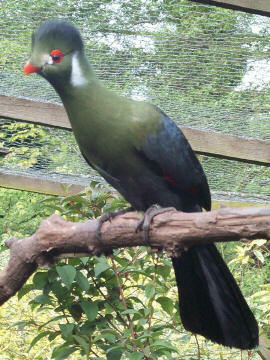 I far prefer birds to be collected by the purchaser so they can be seen before they are caught up and boxed. 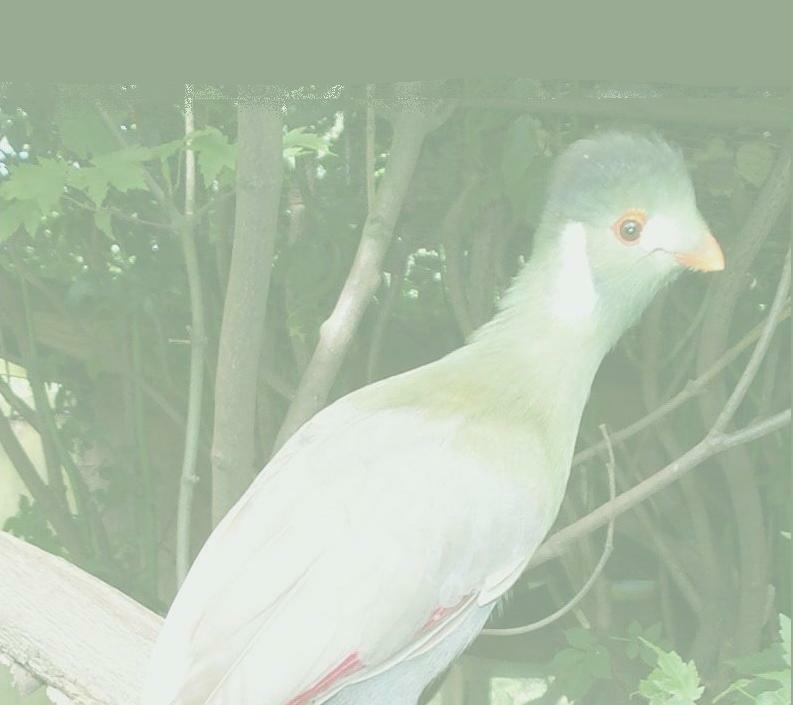 However, if you cannot collect, you can arrange for a friend or a courier to collect them.